Despite the ever-growing popularity of e-readers, for many New Yorkers books are still a beloved medium of communication. 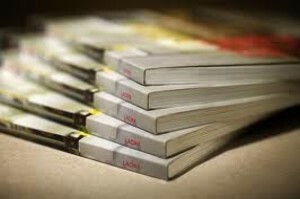 From your presentation booklets to self-publishing your book, We offer a wide variety of options. They have several in-house paper and cover stock selection as well as different forms of binding befitting every job description.